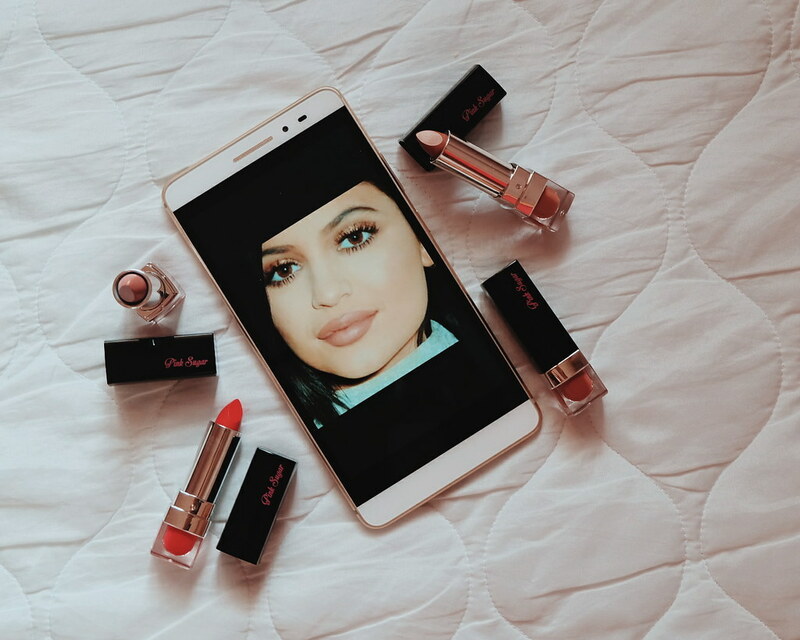 Everyone is going crazy about Kylie Jenner lipsticks and if you find it impossible to order one for yourself, Pink Sugar has something exciting for you. I got a little crazier when I received this lipstick kit from Pink Sugar last month. 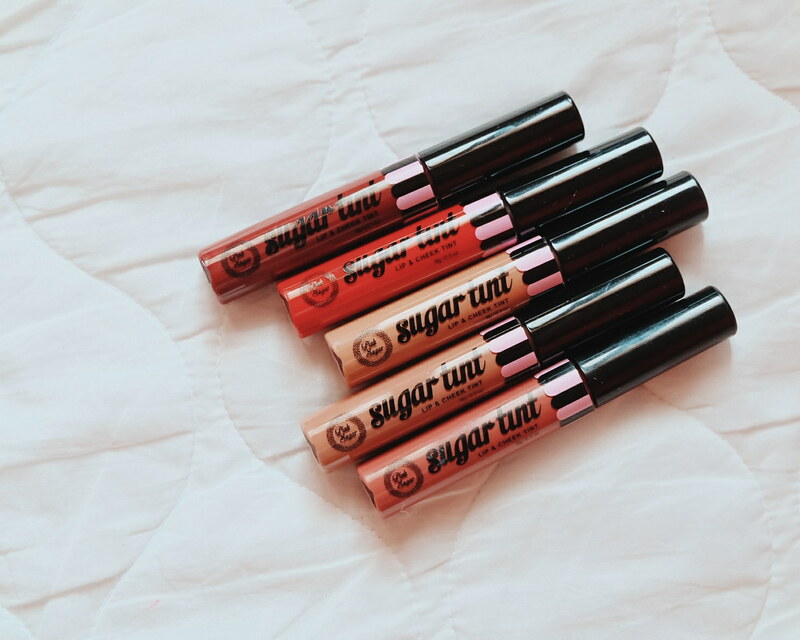 Pink Sugar Cosmetics is a homegrown brand in the Philippines which is created for women looking for products of high quality and great value. 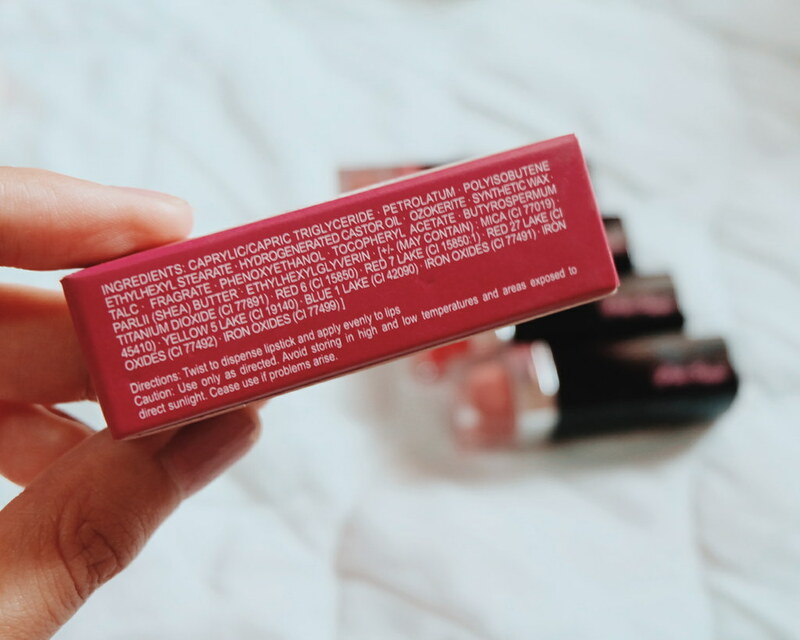 Read about the launch of Pink Sugar! 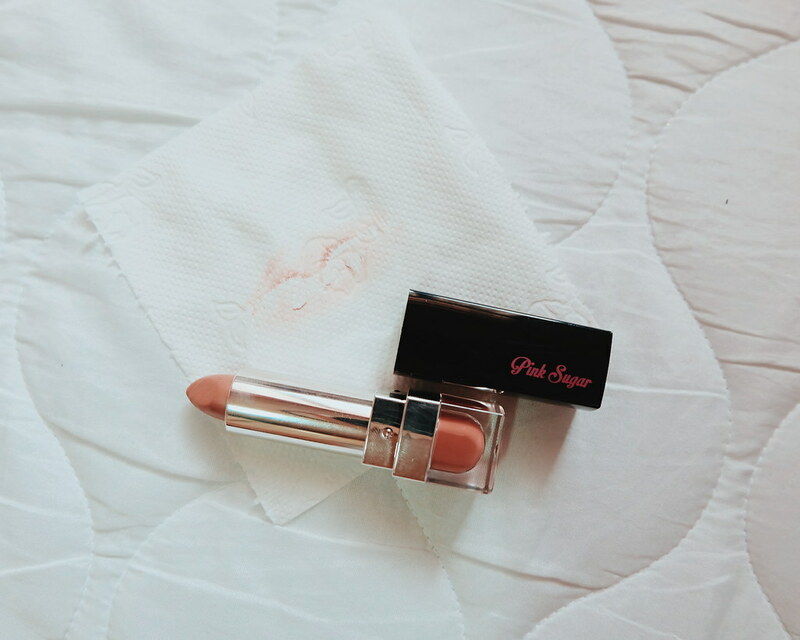 I really love Pink Sugar Creamy Lipsticks because one smooth swipe on your lips is all you need. 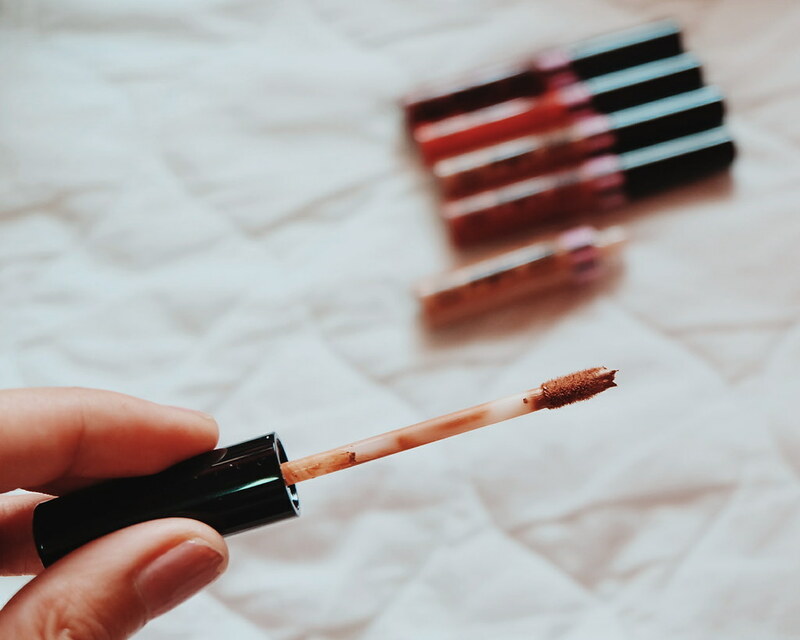 You don't need to apply a balm or gloss to make moisturize your lips. I haven't really worn much light brown and beige lipsticks but I am excited to experiment with these. Pink Sugar Sugar Tints 5 New Colors! Pink Sugar also added additions to their best-selling Sugar Tints! My favorite shade is the Queen Bee! It gives you a feel of subtle vampiness! Aside from these lippies, Pink Sugar also introduced Brow Gel. 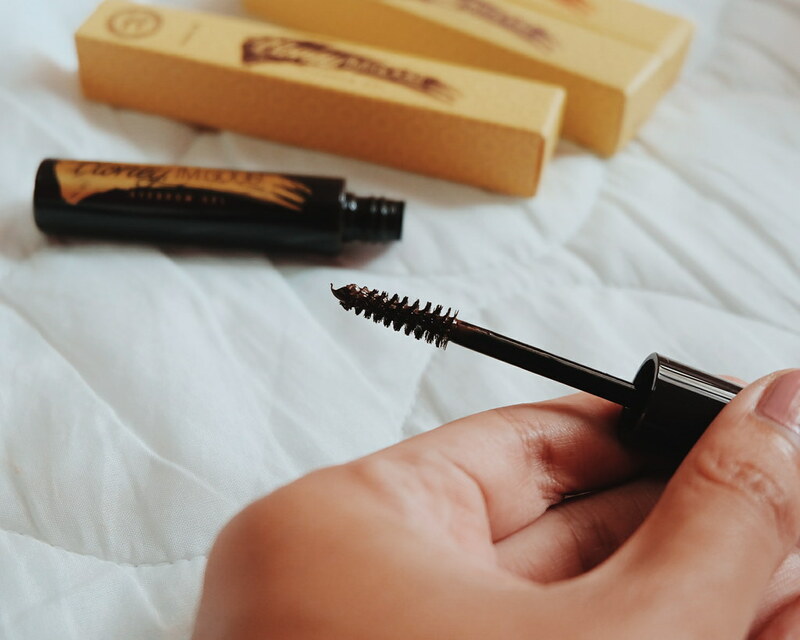 It comes in 3 shades which is a multi-purpose brow gel fills in and conditions brows at the same time. 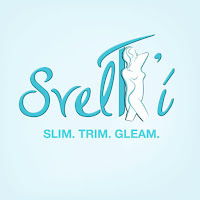 It has a natural finish and is formulated with Coconut Oil and Aloe Vera. 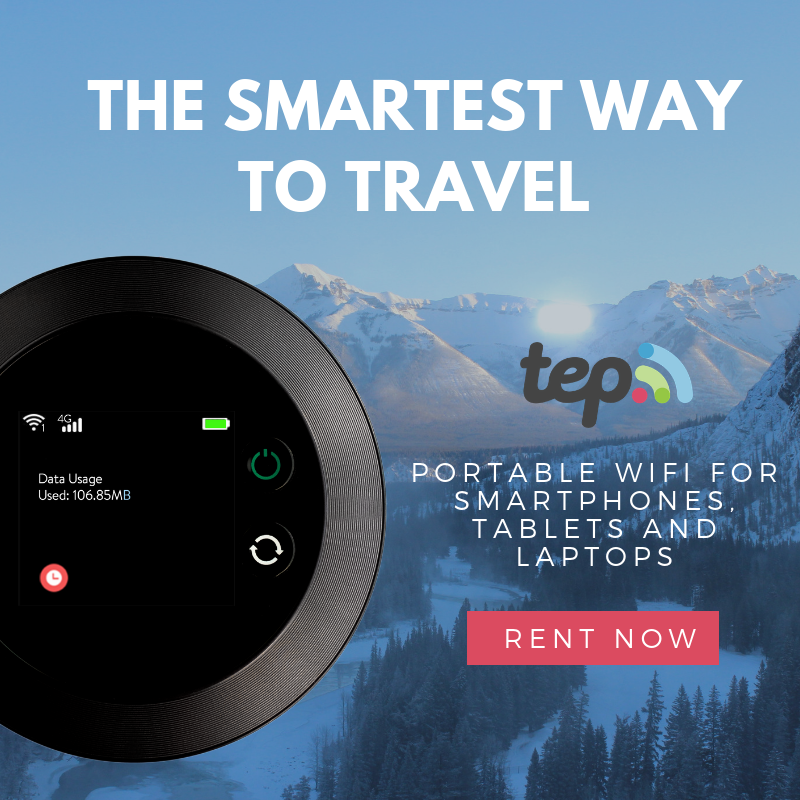 Php 349. 1. 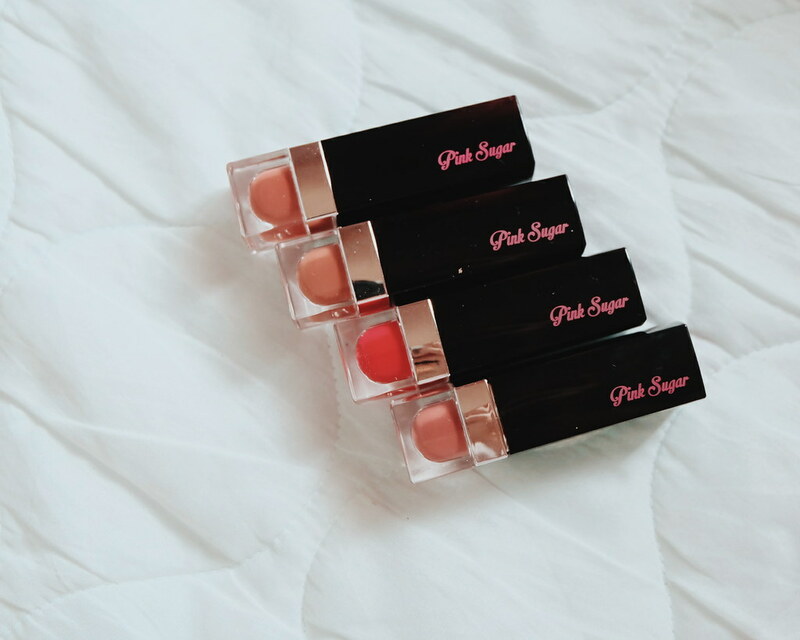 Pink Sugar has a variety of lipstick colors to choose from. 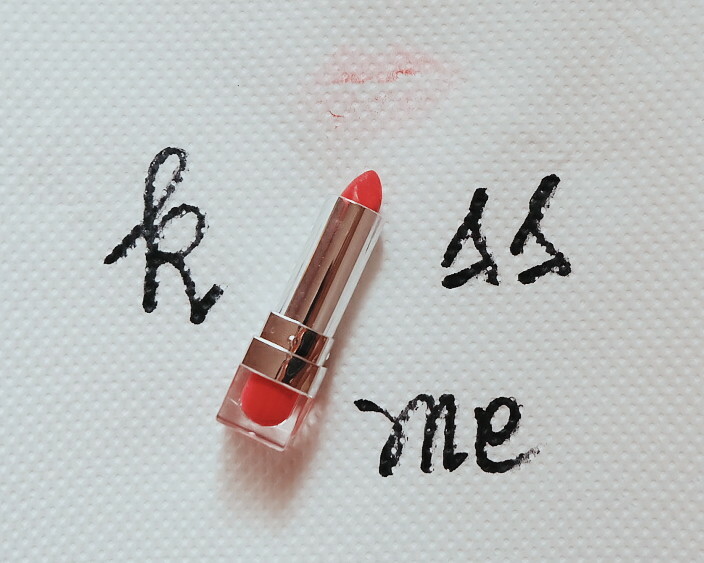 A big YES for lipstick girl like me! 2. 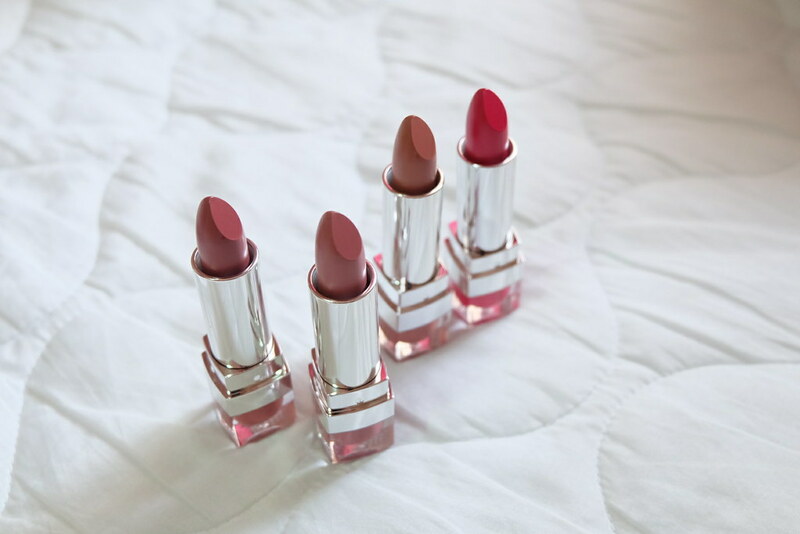 Lipsticks are long-wearing and non-drying. 3. They smell so yummy, too! 5. 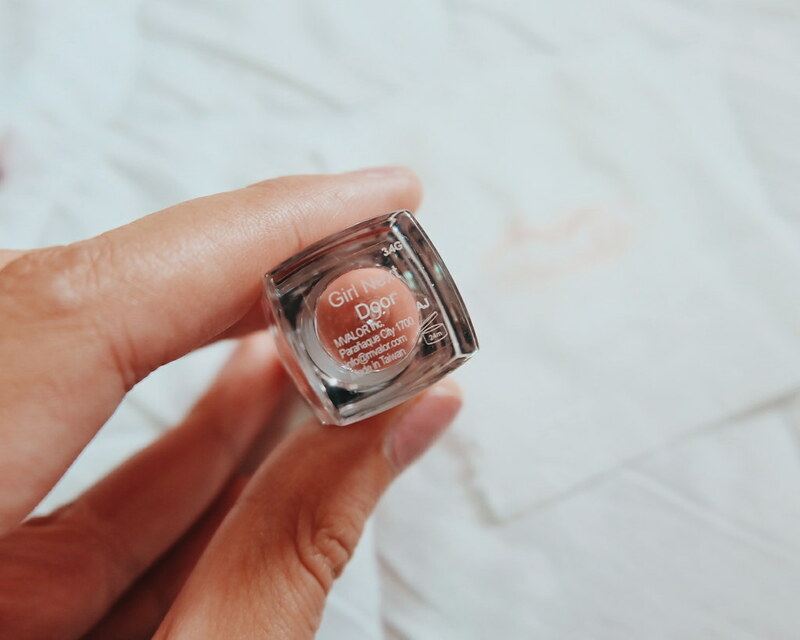 The Pink Sugar Our Lil Secret Concealer gives good coverage for me esp under eye. 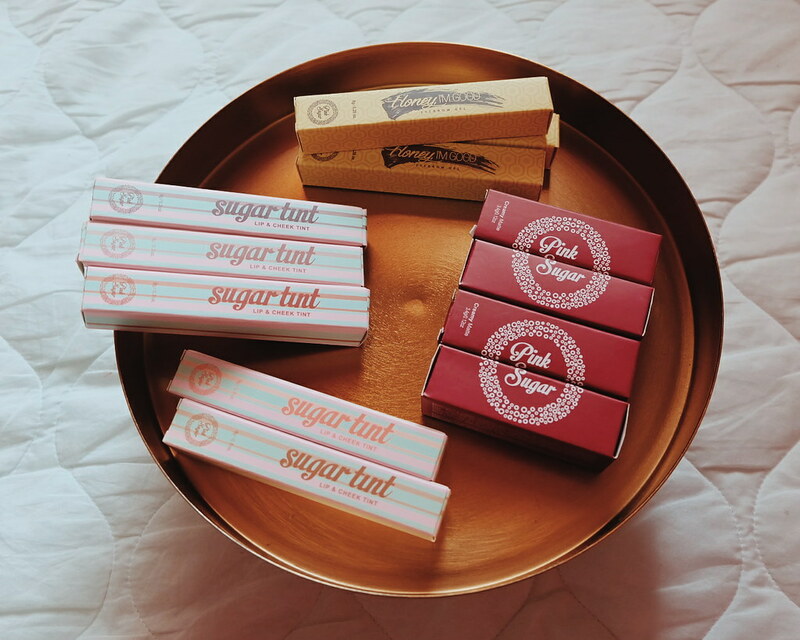 6.Pink Sugar has overflowing creativity at naming their makeup! So much cuteness! 7. The pink sugar powder doesn't give me breakouts! Yay! 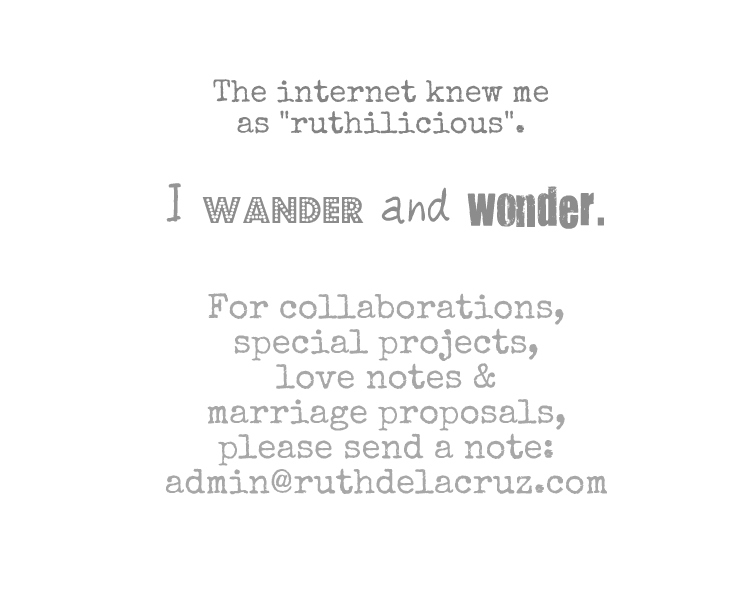 Follow me at @ruthilicious on instagram to see how and when I use these fun makeup from Pink Sugar!